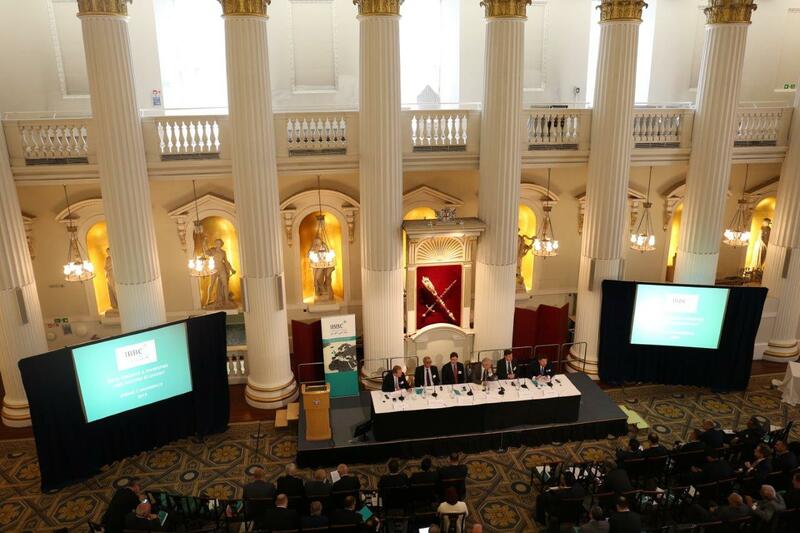 IBBC will hold its annual Spring Conference at the Mansion House, London on 10 April this year. With a new government in place and a much improved security situation, Iraq is at its most stable in years. While many challenges remain, there are high hopes for meaningful governmental and industry reforms to create a positive and productive environment for local and international business to grow in Iraq during 2019. We expect a high level delegation of Iraqi Ministers to attend as well as prominent UK politicians involved in trade & development. In addition to this day at the Mansion House, IBBC will also be hosting a second day at the DIT Conference Centre in Victoria, where working with DIT, BEIS and the British Chambers of Commerce, UK businesses will have an opportunity to showcase their wares in front of over one hundred visiting Iraqi business people and officials. 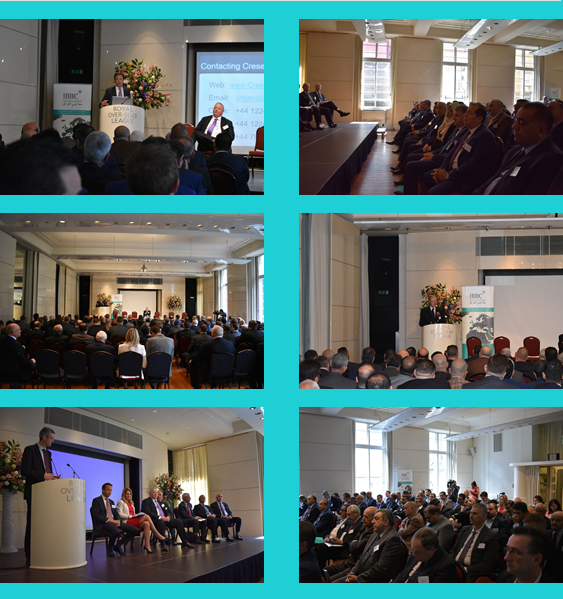 You can find more information on IBBC’s Iraq Business Forum here. 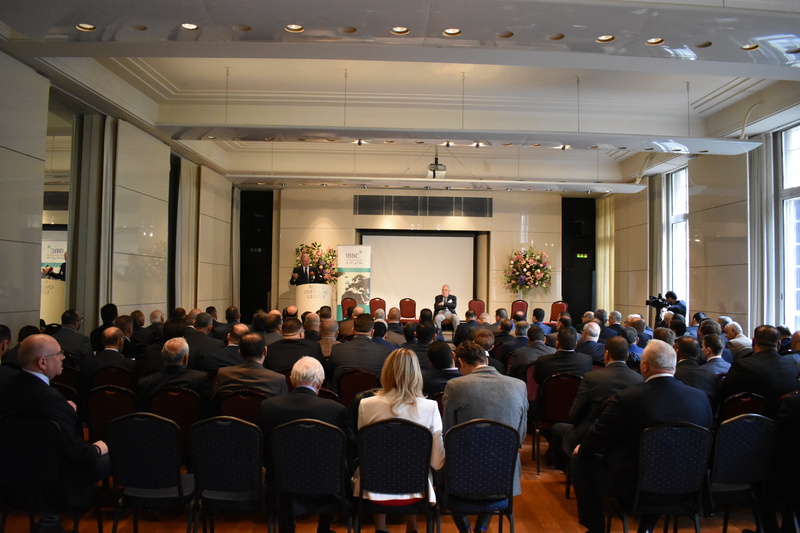 Finally, this year IBBC celebrates ten years of very successfully supporting British, Iraqi and international business working in close partnership at the highest level with the British and Iraqi Governments. More information and speakers to be announced in the coming weeks.